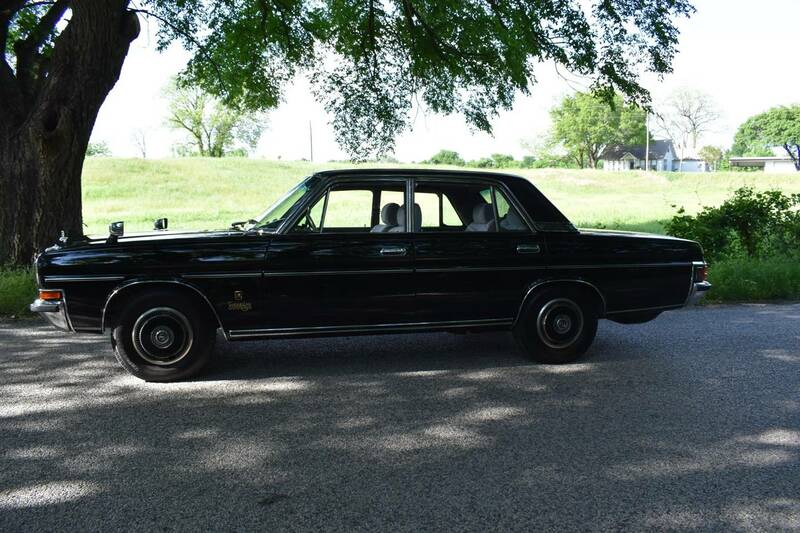 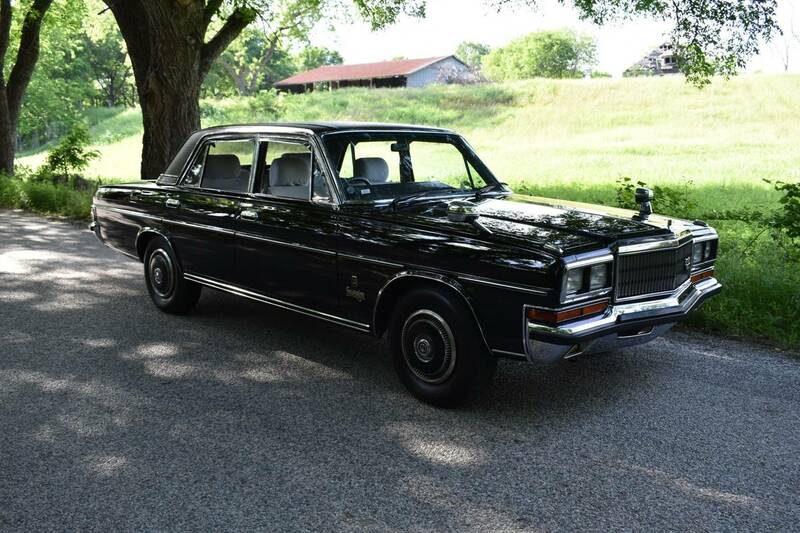 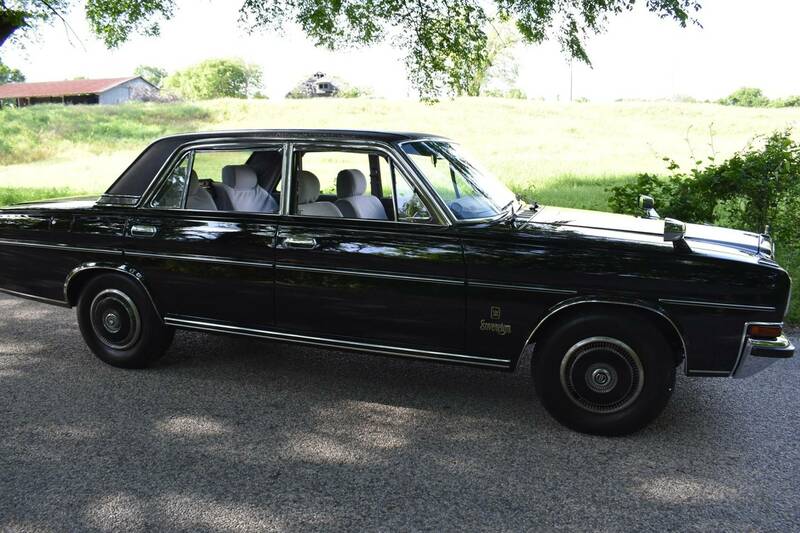 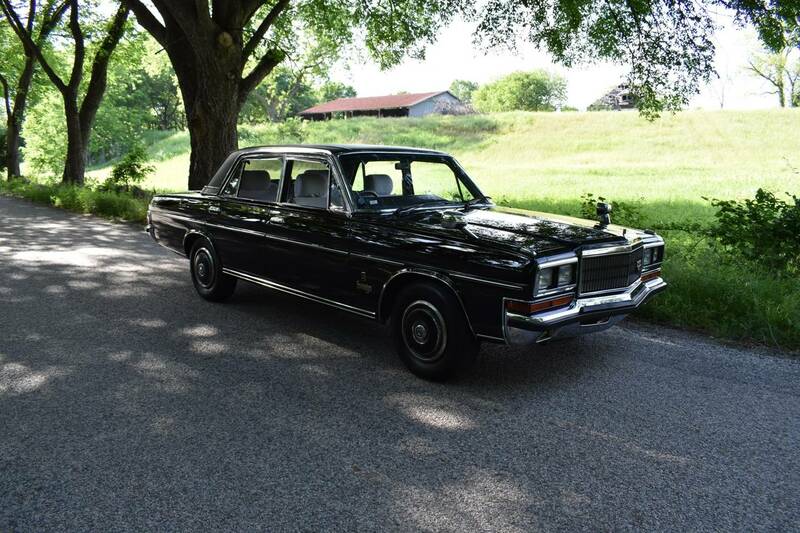 Introduced in 1965, Nissan�s President was the brand�s first commercially available premium luxury automobile. 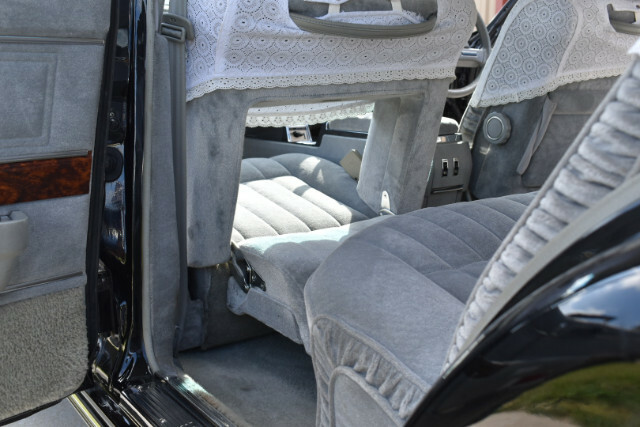 Designed and built for the Japanese domestic market, the President was largely unknown in the United States during its 46-year production run, though Infiniti�s flagship Q45 (sold here 1990 � �96 and 2001 -�06) was essentially a rebadged President. 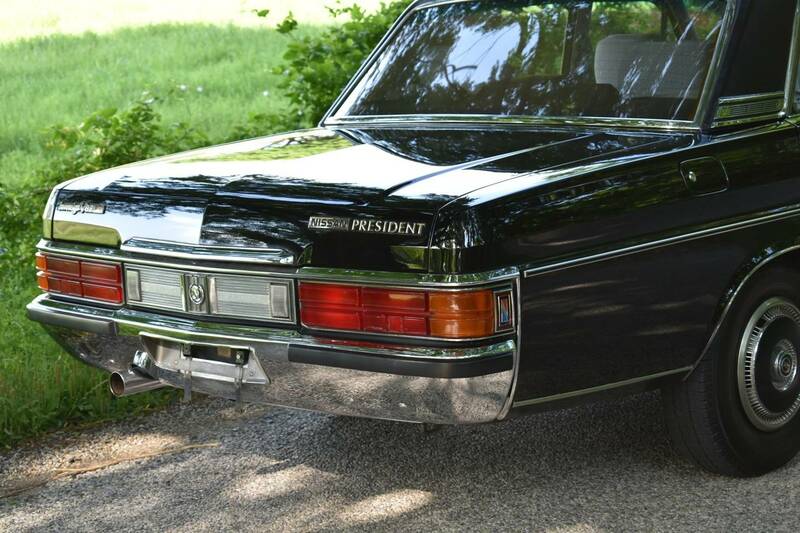 To separate the President from the rest of the brand�s lineup, the car was not sold through Datsun dealerships and was not branded as a Datsun. 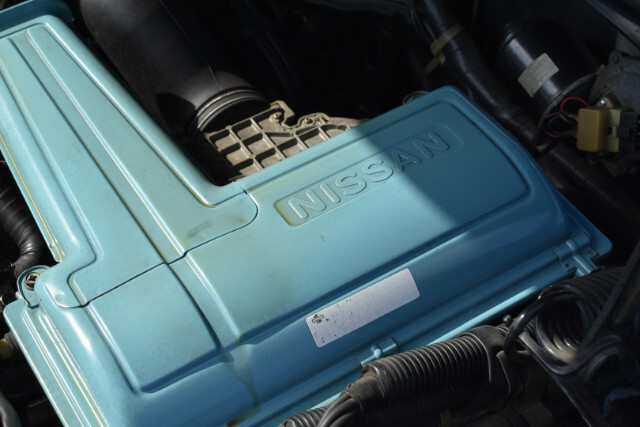 Instead, it carried the �Nissan� badge and was available only through Nissan Motor Store franchises. 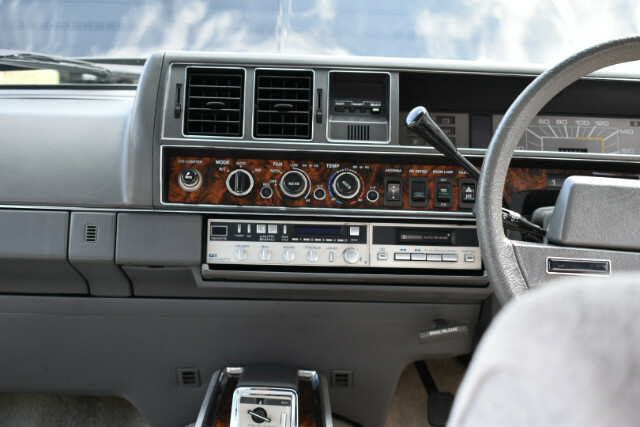 In many ways, this strategy was similar to that employed by Nissan in 1989, when the Japanese automaker debuted its premium Infiniti line in North America, sold exclusively through Infiniti dealerships. 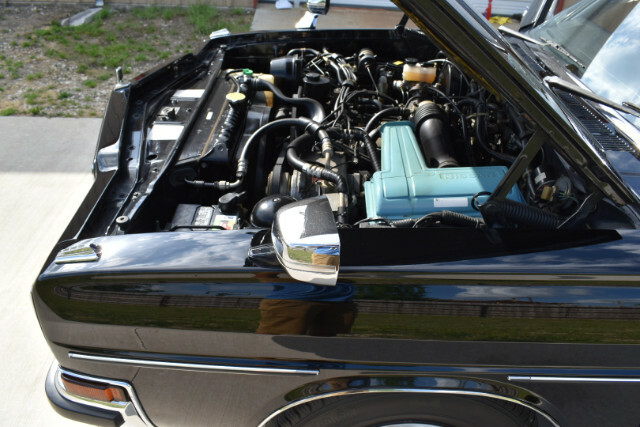 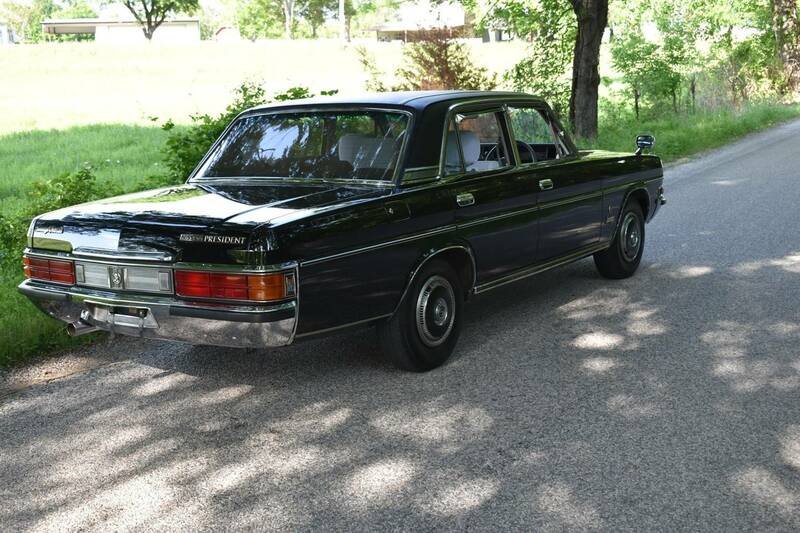 The second generation H250 President models were built from 1973 through 1989, and in 1974 Nissan phased out the Y40 V-8, replacing it with the larger-displacement Y44E V-8. 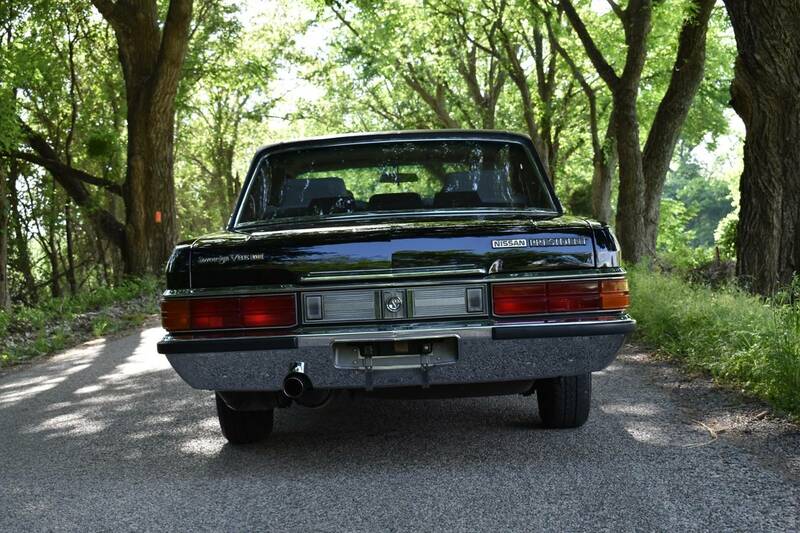 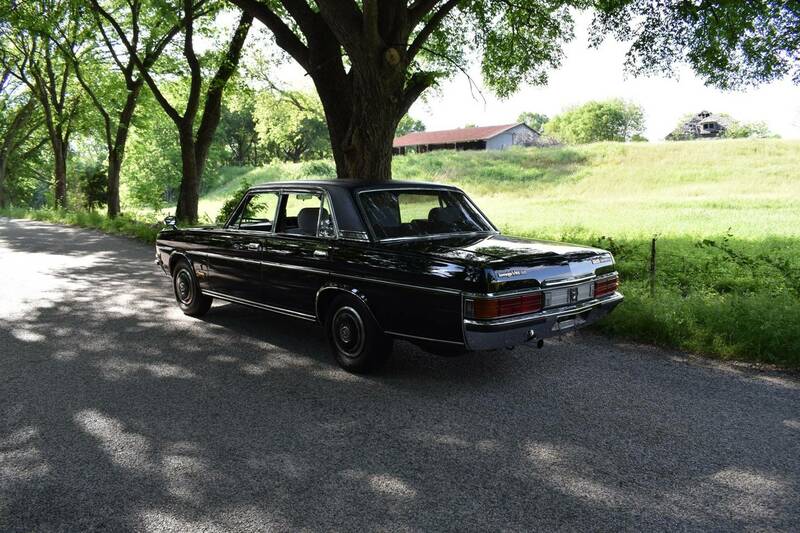 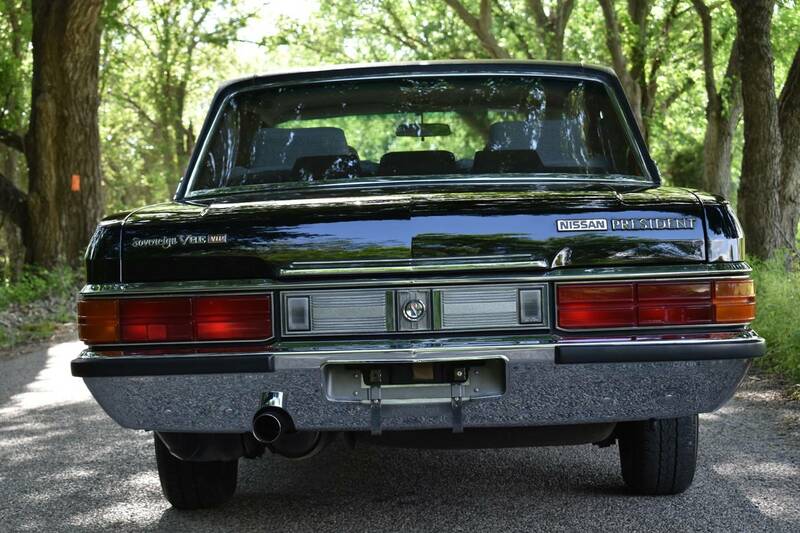 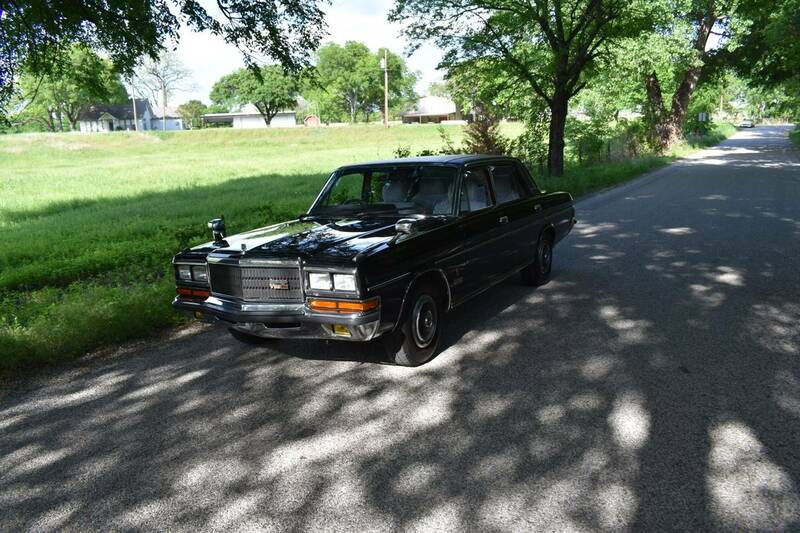 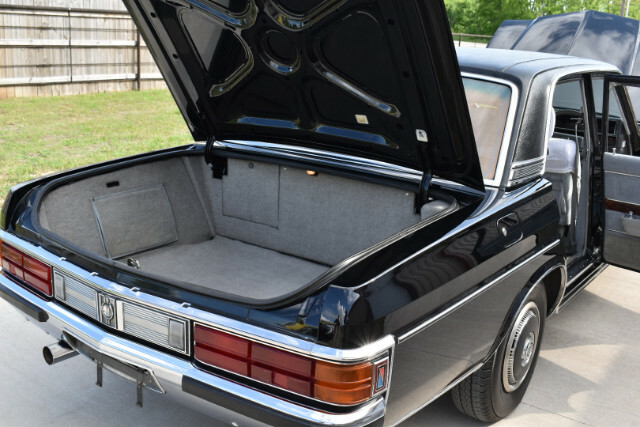 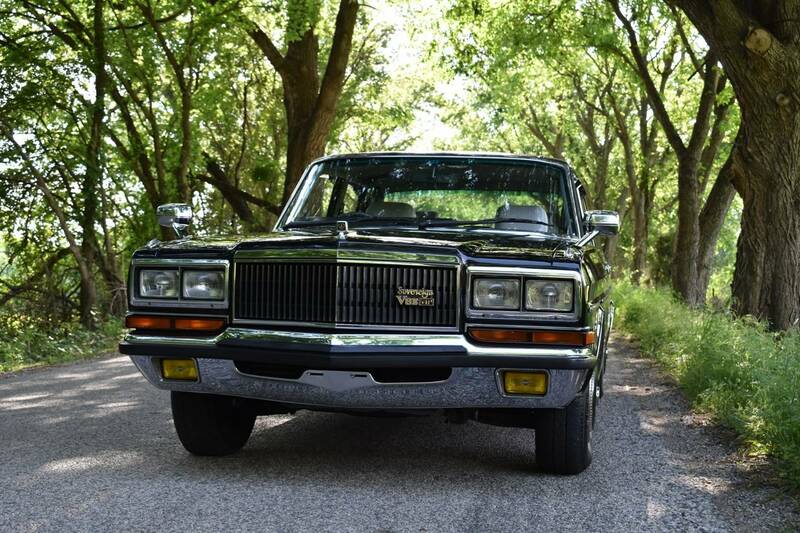 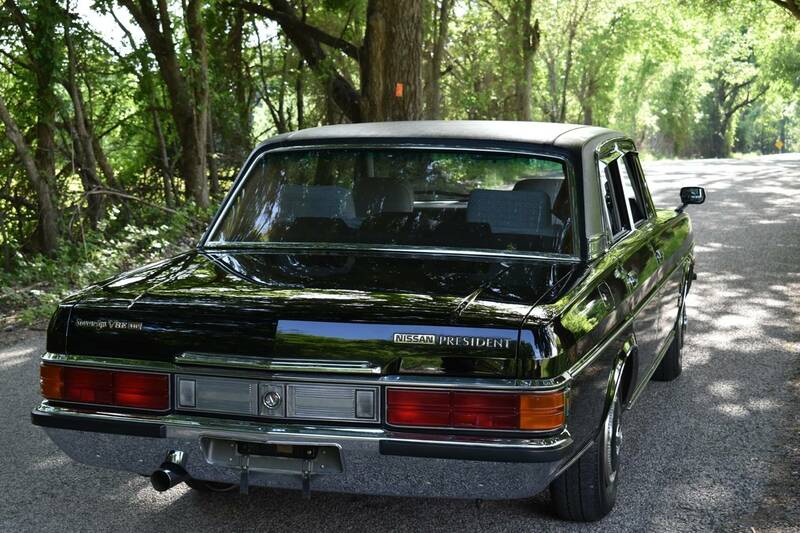 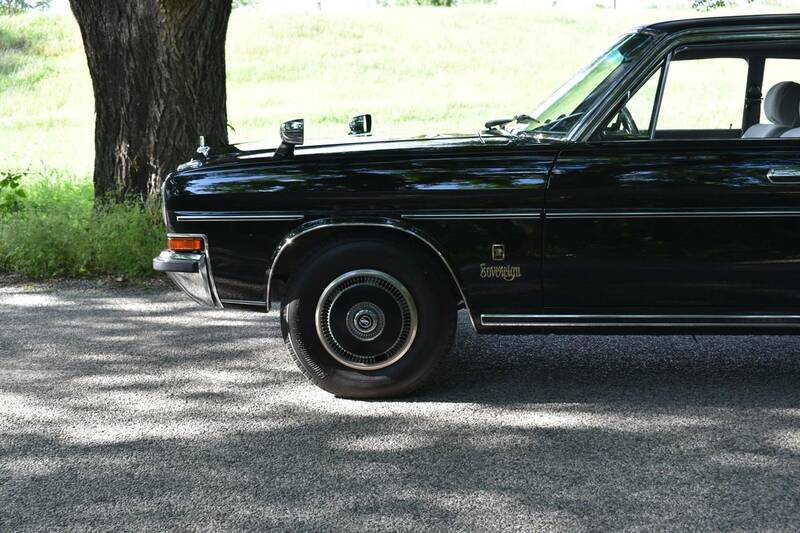 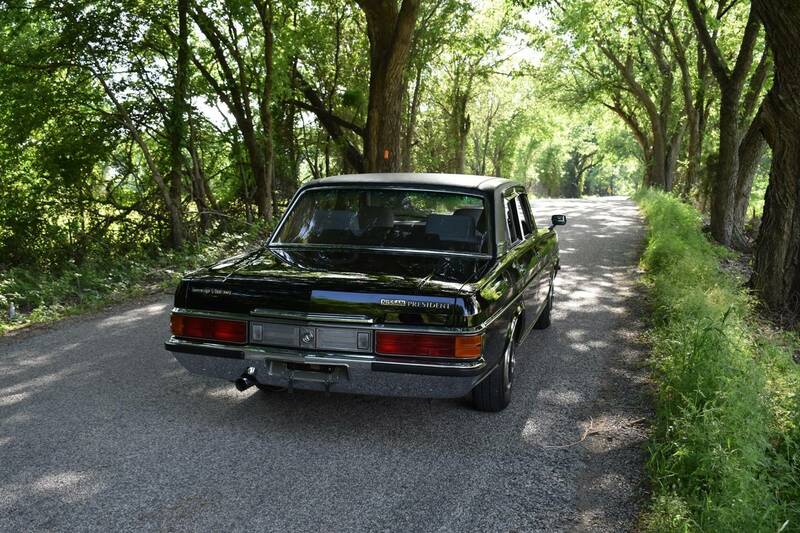 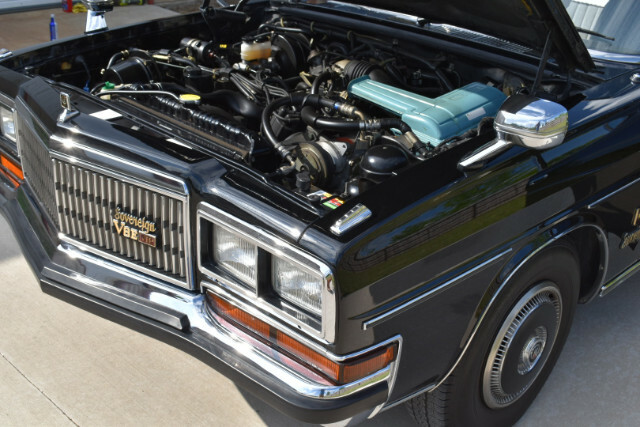 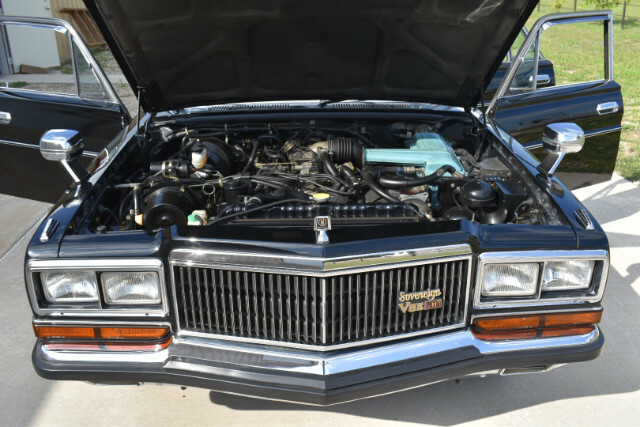 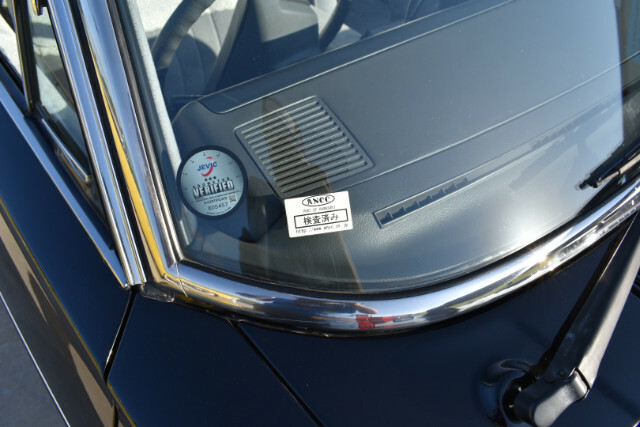 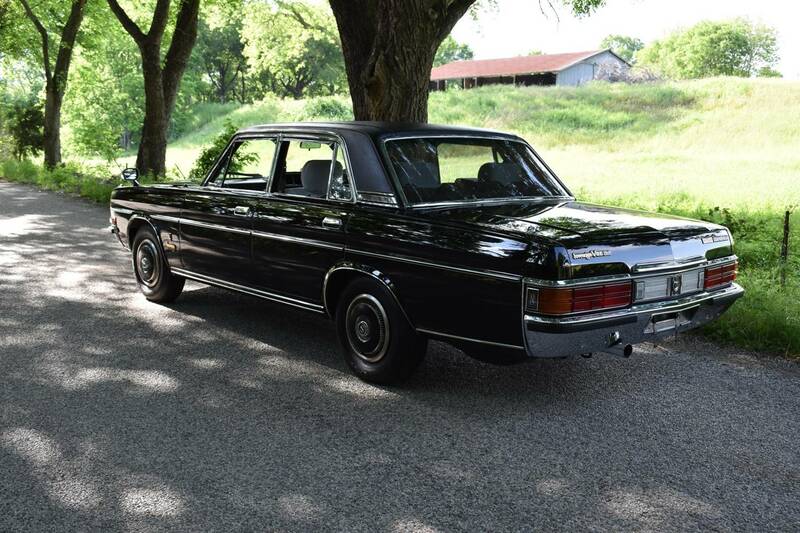 As the name implies, displacement grew from 4.0-liters to 4.4-liters, and electronic fuel injection replaced the earlier model�s four-barrel carburetor. 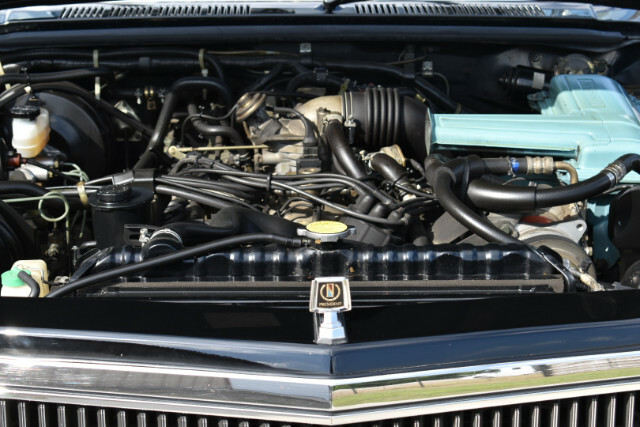 Output grew to 200 horsepower and 253 pound-feet of torque, modest gains of three horsepower and 16 pound-feet of torque. 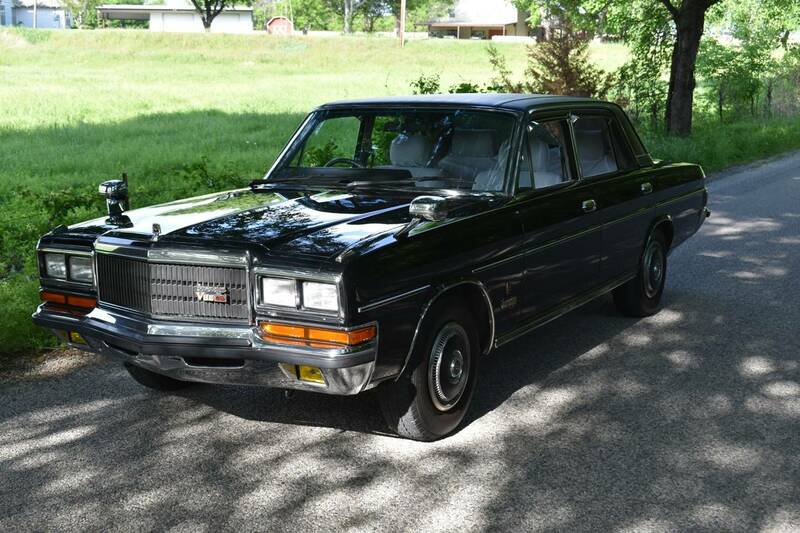 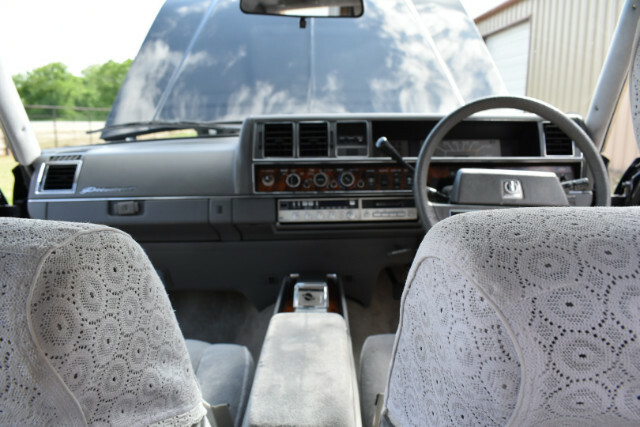 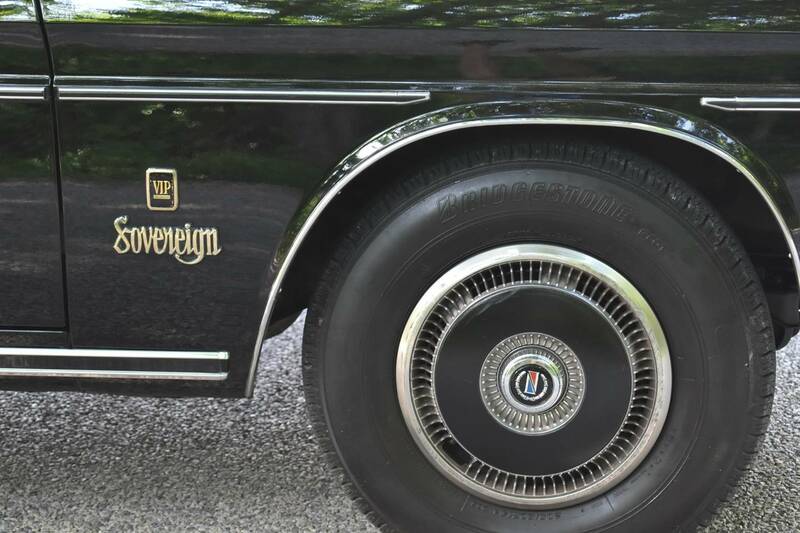 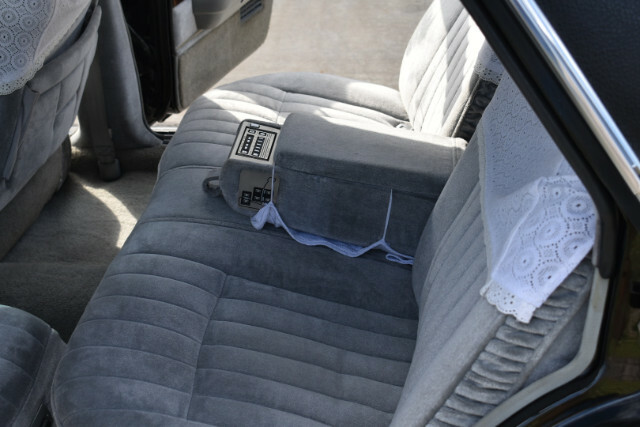 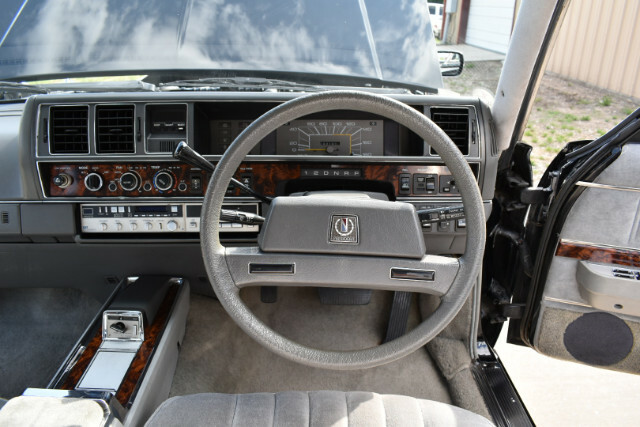 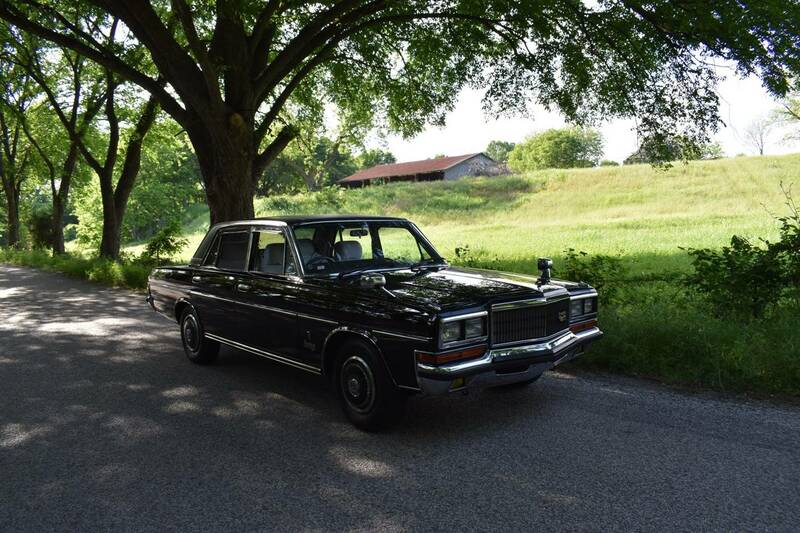 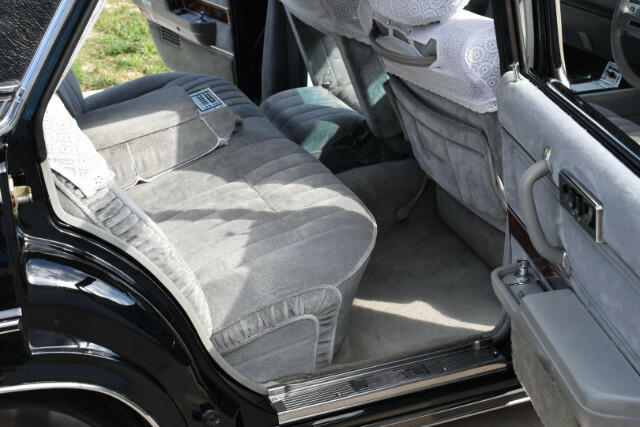 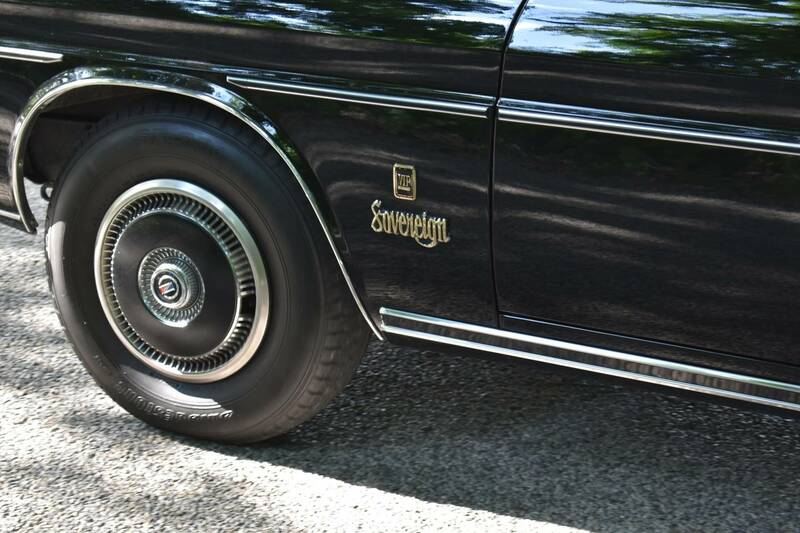 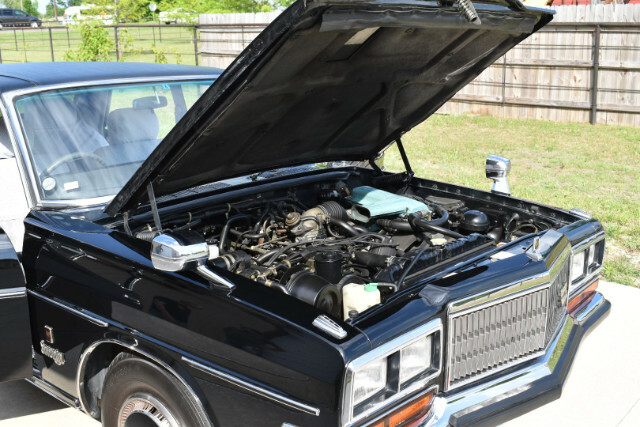 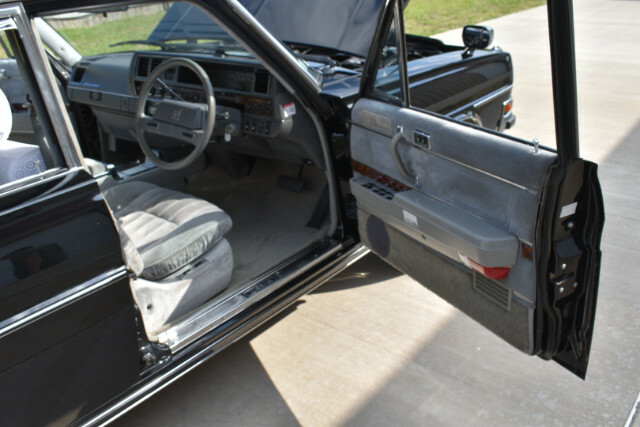 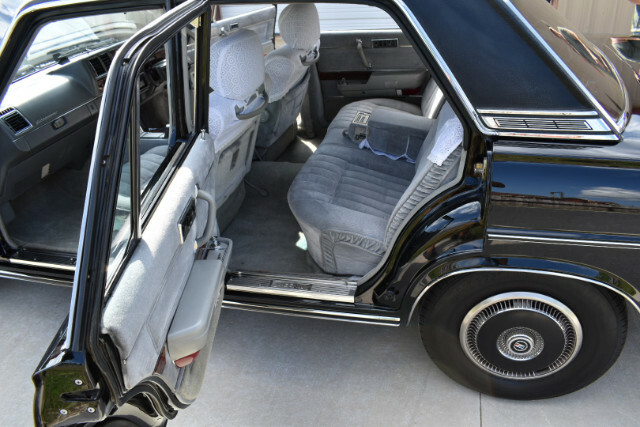 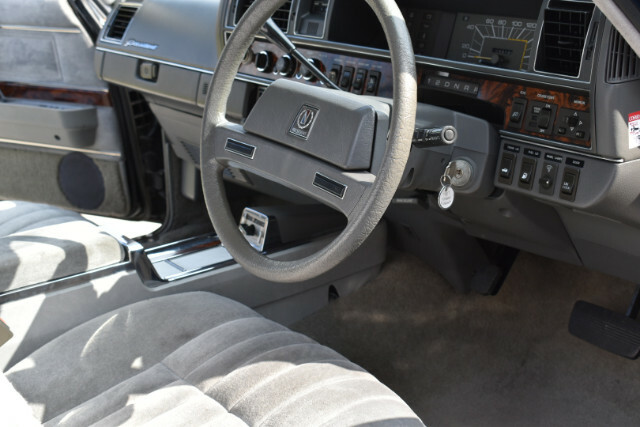 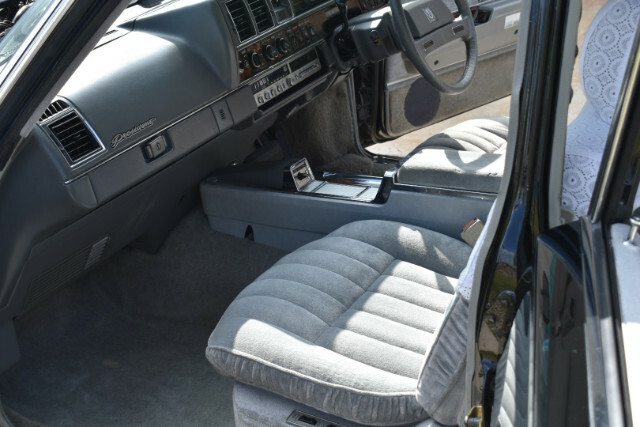 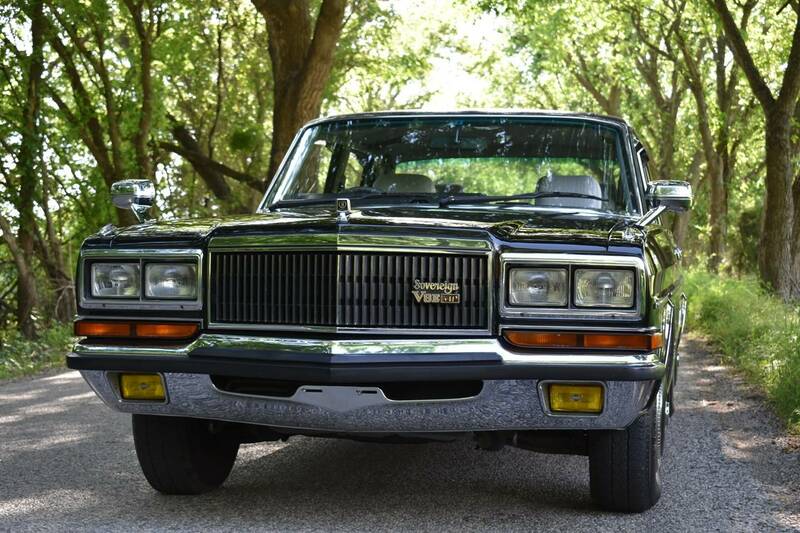 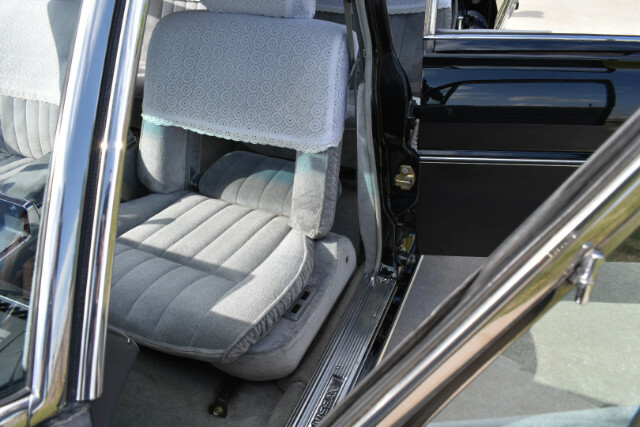 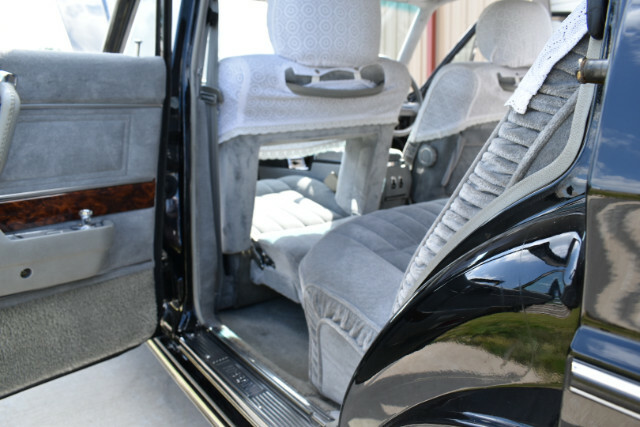 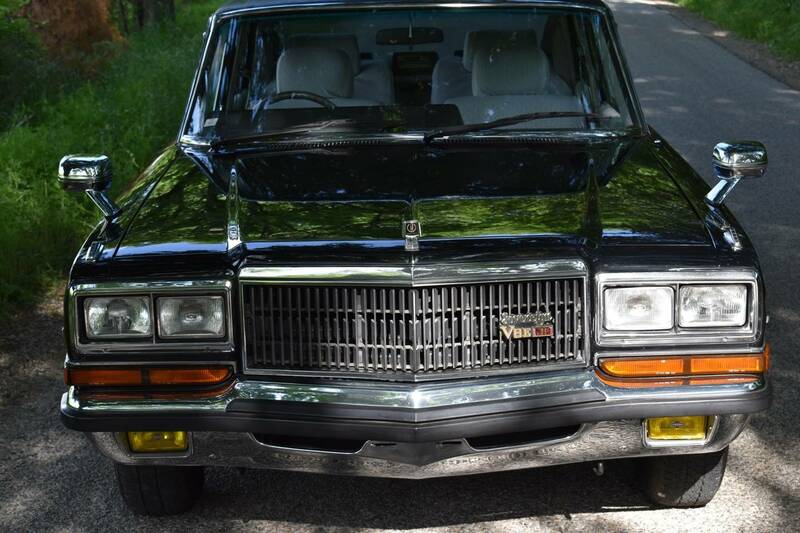 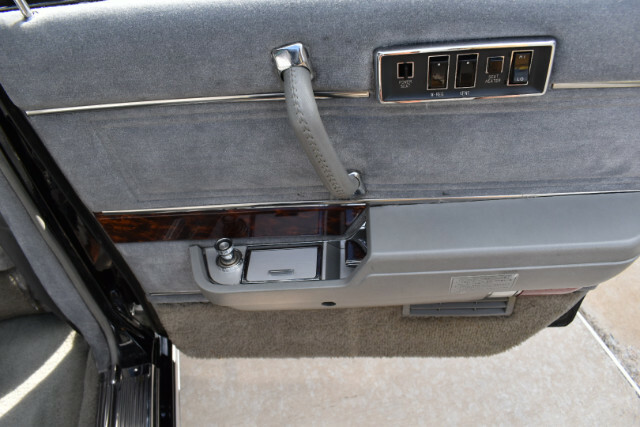 In 1978, Nissan introduced a more prestigious version of the President, called the President Sovereign, and in 1985 upped its game again with the debut of the President Sovereign VIP trim.